We provide early education and care to children between the ages of 3 months and 4 years. At the heart of everything we do is an uncompromising commitment to providing your child with the fullest opportunity to learn and develop in a safe environment. To all of the amazing staff, thank you so much for everything! It takes big hearts to shape little minds. Founded in 2009, we have established a proud reputation for excellence. 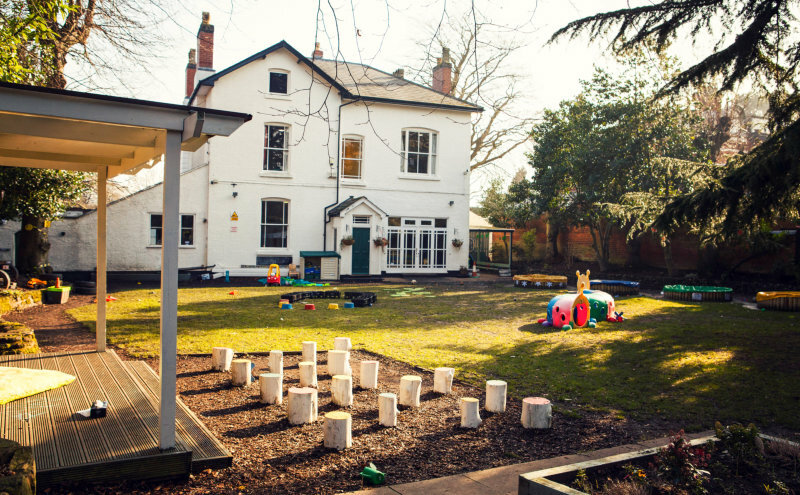 Our home is a lovingly restored, period property on the Calthorpe Estate: a bright, airy and stimulating setting in which your child will feel both at ease and inspired. Each room has been designed with painstaking attention to detail and contains a variety of activity areas including role-play, science and discovery, construction, art, wet play and literacy; while our beautifully landscaped and extensive grounds will fire your child’s imagination and provide them with plenty of fresh air and exercise. You are very welcome to visit us by appointment. In the meantime, however, please take a Virtual Tour.